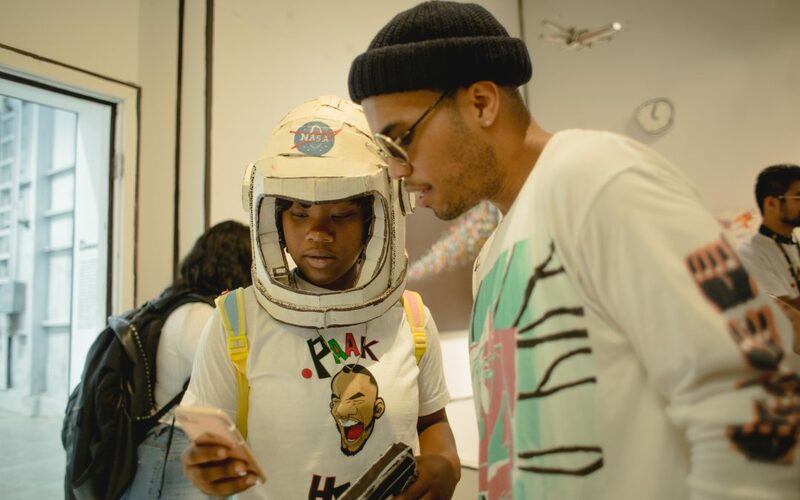 Recently, Anderson .Paak partnered with Beyond The Streets, to provide foster high school graduates from United Friends and The Department of Children and Family Services a day full of creativity, artistry, and empowerment. 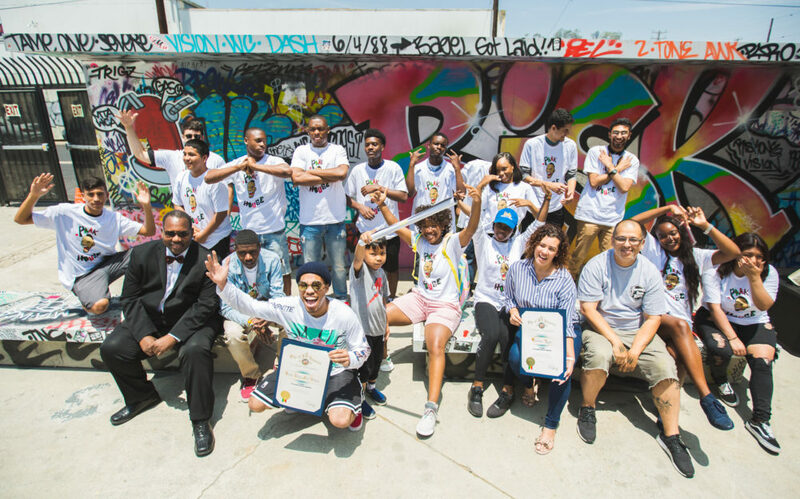 The event took place at a 40,000-square-feet downtown Los Angeles location comprised of street art, sculptures, and photography curated by graffiti historian Roger Gastman and was brought to the students by the Brandon Anderson Foundation, under the Paak House initiative. Upon arrival, the students were greeted by notable hip-hop artist Anderson .Paak. Throughout the day they were exposed to a one of a kind gallery experience, which featured the street art of heavy hitters in the graffiti community. Additionally, they had the opportunity to participate in a hands-on workshop with special guest and notable graffiti artist, Slick. At the end of it all, each student was sent off with jackets sponsored by Levi’s, Beats by Dre headphones, Netflix subscriptions, a Paak House T-shirt, and top of the line artistry tools. Los Angeles City Commissioner, Mike Davis dropped by and paid a special visit to the installation on behalf of the Mayor of Los Angeles, Eric Garcetti, and Sen. Holly J. Mitchell to honor Paak House with a proclamation for their outstanding service in the Los Angeles community. 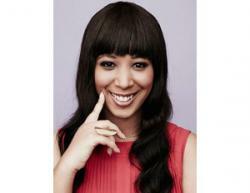 The Brandon Anderson Foundation is a non-profit organization that seeks to serve and uplift the youth in underserved communities through financial literacy, music, artistic endeavors, and spiritual wellness. Paak House is deemed a “safe haven” for the next generation, forming key alliances with neighboring organizations to make a larger impact.